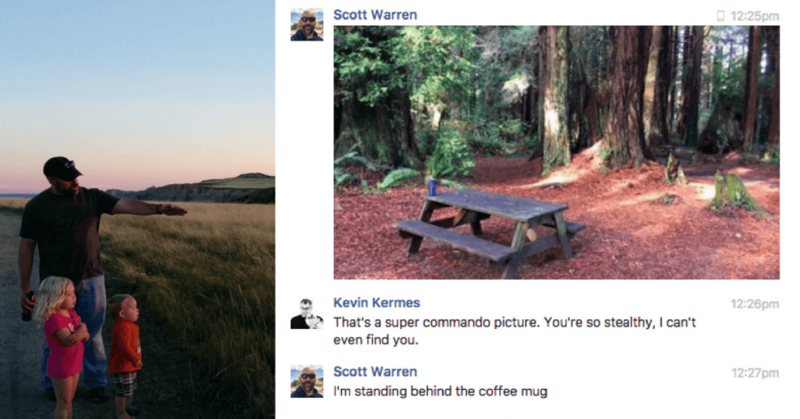 >> Scott Warren: Special Operator to Digital Nomad. My friend and mentor Kevin Kermes runs a podcast called Coffee or Something Stronger. We have great conversations about life, family, business and travel. I was recently a guest on Kevin’s podcast, where we covered a lot of interesting ground…. “Scott is a good friend and someone who has impacted my life enormously over the last year….and I think this conversation will (at a minimum) provide some nuggets to do the same for you. – How he and his family are traveling cross country in an RV while he continues to build his business. – The impact working with the top 1% of the 1% in the military has shaped his post-service life. – How Scott measures wealth (which has had a HUGE impact for me since I’ve adopted it). – Overcoming obstacles and the habits (plus mindset) to do so. – The iterative process in transitioning (or navigating career pivots) professionally while focusing on purpose.